Welcome to Mool Chand Ram Chand Natha. Manufacturer and Exporter of Statues and Temples. The company was established in the year 1956, at Jaipur. We are a Member of CDOS, Trade India and Panorma Magazine. Total client satisfaction, excellent design and finish are the plus points of our organization. We offer a vast range of Temple Work, Devotional Idols and Jain Statues. Our Digamber Idols are best in the industry amongst others. 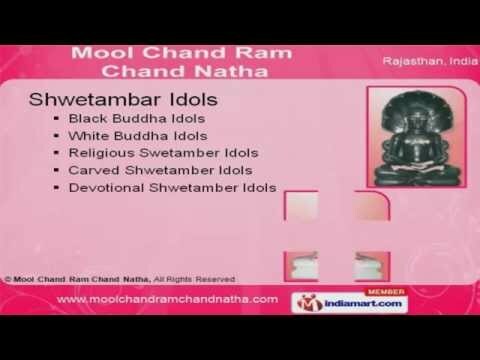 We offer Shwetambar Idols that are in huge demand across the global markets. Devotional Idols and Jain Statues offered by us are available at industry leading prices. Our Temple Work are reckoned all over the world for their superb quality. Along with that we offer Relief Art Work that are one of the best in the market.